Art afficianados of Oklahoma have a reason to rejoice, because this year the Oklahoma City Museum of Art will be the sole North American venue for an exhibit featuring the works of renowned French painter Henri Matisse. 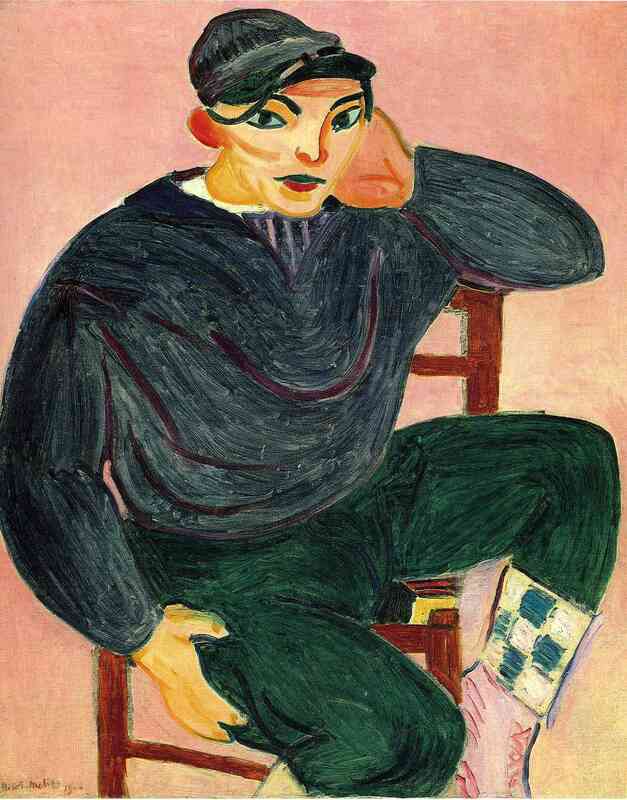 The exhibit, titled “Matisse in His Time: Masterworks of Modernism from the Centre Pompidou, Paris” brings along more than 100 works of art from France. e. Matisse’s work was so revolutionary at the time of it’s inception that his style was labeled “led fauves,” or “wild beasts” in French. These works of modern art mastery will be shown outside their home country for the first time ever, and the OKC MOA is very fortunate to be the only venue to host them. In addition to the exhibit, a catalogue of essays exhibition curator Cécile Debray and other experts on the topic of Matisse will be available as a supplement to the exhibit, said okcmoa.com . As an an extra treat, 50 additional works by other famed painters will be included in the exhibit, with works by renowned artists such as Picasso and Renoir.